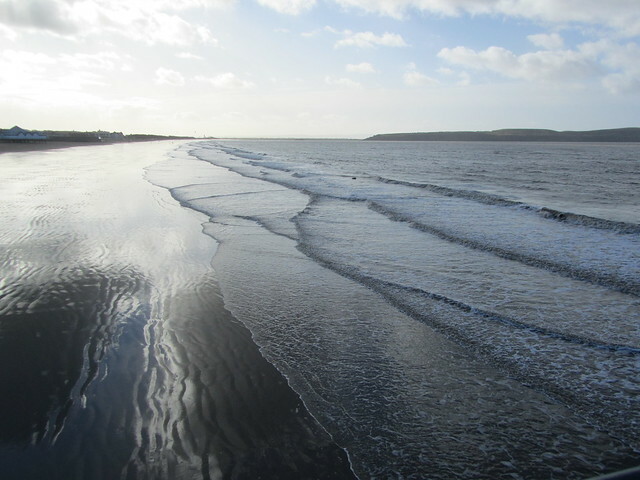 And now the finale of my posts on Bristol and Weston-Super-Mare (I promise!). Those of you around for part one and part two will remember my local foodie recommendations for if you're ever in the area, and where I stayed. Never has a place given me such wallpaper envy. I came home wanting to white wash my lilac walls and paper over it all. It was the perfect, cosy little B&B to rest our weary feet and warm up after a day out in the cold. It was the most unlikely road to be seeing horses on! 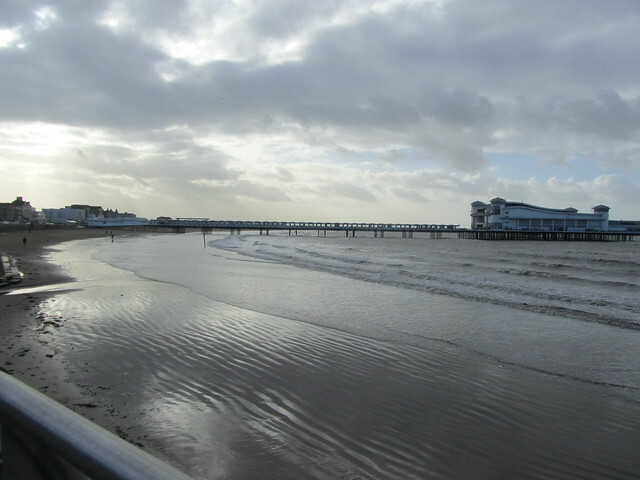 During our stay we'd spent most of our time walking along the coast and exploring the pier. 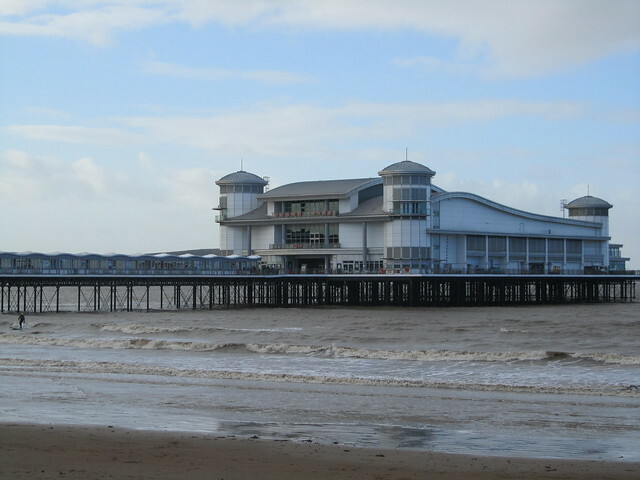 Weston-Super-Mare is a lovely little seaside town which had a nice feel about it. It wasn't crazy packed like Brighton is, which was refreshing. It was so nice to go to a new place, not have any preconceptions of it, and to just live it and explore it for yourself. The pier was incredible. I have never seen one like it. Inside they had every game imaginable. Driving games, simulators, slot machines, first person shooters.... But set on different levels, it also had space for bigger forms of entertainment. 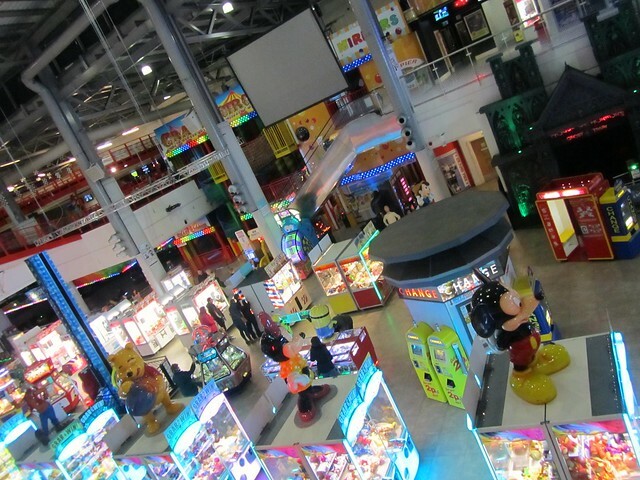 Such as a fun house, hall of mirrors, laser quest, and a multi level go-karting track which looked really fun. After getting blown around like crazy on the pier and lots of interesting windswept Snapchats later, we wandered further into town to try and track down a candy store that had been recommended to us for the best seaside sticks of rock and honeycomb (the latter being my favourite! I even tried making it here). Sadly it wasn't the right season for this particular store and it was closed. So fingers crossed for next time! 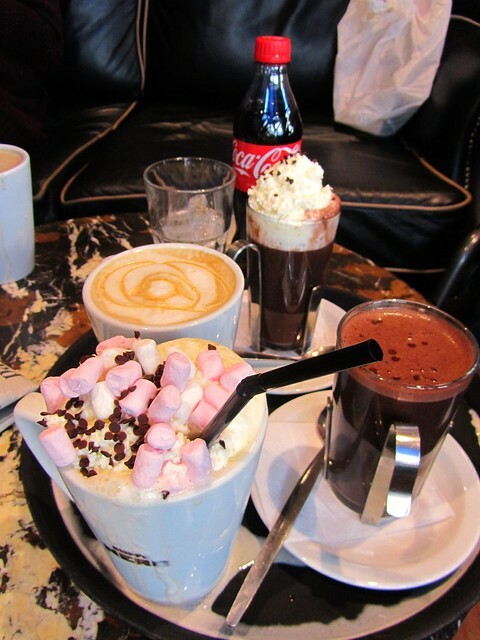 Whilst I love playing crazy golf by the coast, it was too windy a day for it, so we went in search of a coffee shop to warm up our icy hands. We opted for Caffe Nero - somewhere I feel I never hear raved about as much as the other big coffee chains here in the UK. And wrongly so. 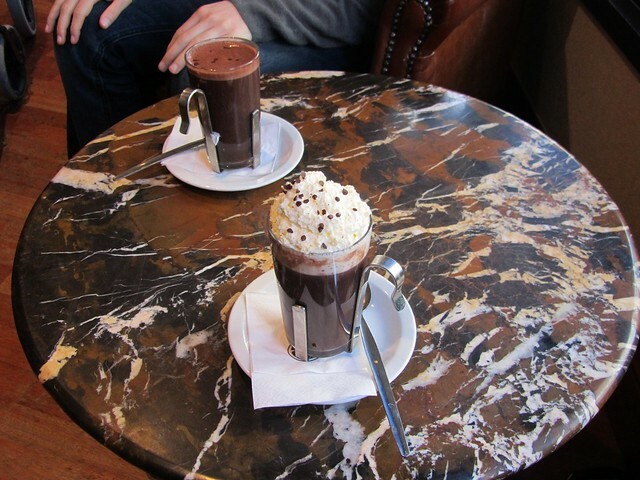 Because in my opinion Caffe Nero does some of the best hot chocolates. 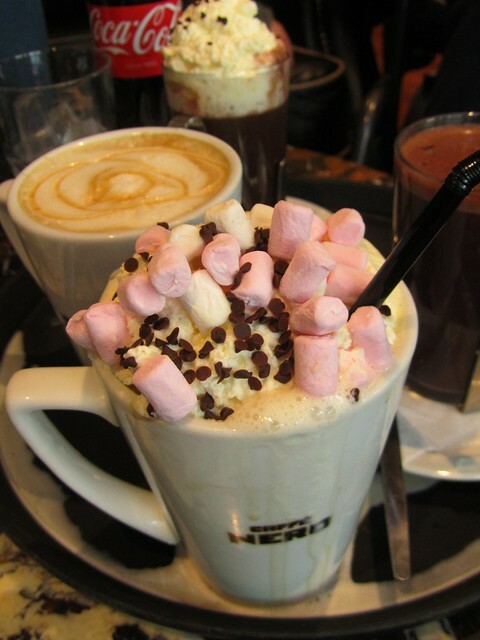 Our table ordered a selection of hot and cold drinks, but the real show stoppers were Caffe Nero's standard hot chocolate topped with marshmallows and cream, and their Milano (the winner by far). Have you ever been to Bristol or Weston-Super-Mare?